On Saturday, November 20, 2010 at the Penticton Lake Resort, the second annual Authors & Artists Christmas Faire brought together artistic and literary talent from the Okanagan Valley and beyond. 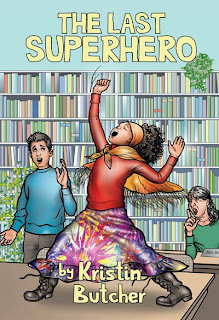 It was a time for artists and authors to connect and support each other and a place for the public to meet their creative neighbours and purchase locally produced items. 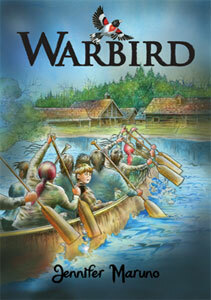 Our own Rie Charles was at the event promoting "No More Dragons"
Here's an article plugging Jennifer's upcoming title, Warbird...out this month! 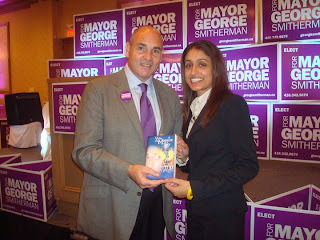 Author Nav K. Gill presented former Ontario cabinet minister and Toronto mayoral candidate George Smitherman with a copy of her book, Under the Moonlit Sky. Book tours for Nav K. Gill's YA novel "Under the Moonlit Sky" began June 13th in her hometown of Brampton at Chapters. At the Brampton event, local political representatives attended, including Linda Jeffrey, MPP for Brampton Springdale and Minister of Natural Resources for Ontario, and Ruby Dhalla, MP for Brampton Springdale. The next stop was Vancouver, BC, at Black Bond Books. Again the turnout was incredible and only increased in numbers compared to Brampton. Some readers waited in line for over 2 hours, ensuring that they got a book, after they heard that Brampton sold out quickly. It was a whirlwind of a trip in BC that spanned a full 10 days. 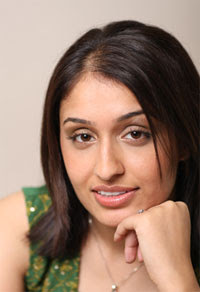 Nav visited radio shows, TV networks like OMNI TV, and met with local community leaders, human rights activists, print journalists, and political leaders. 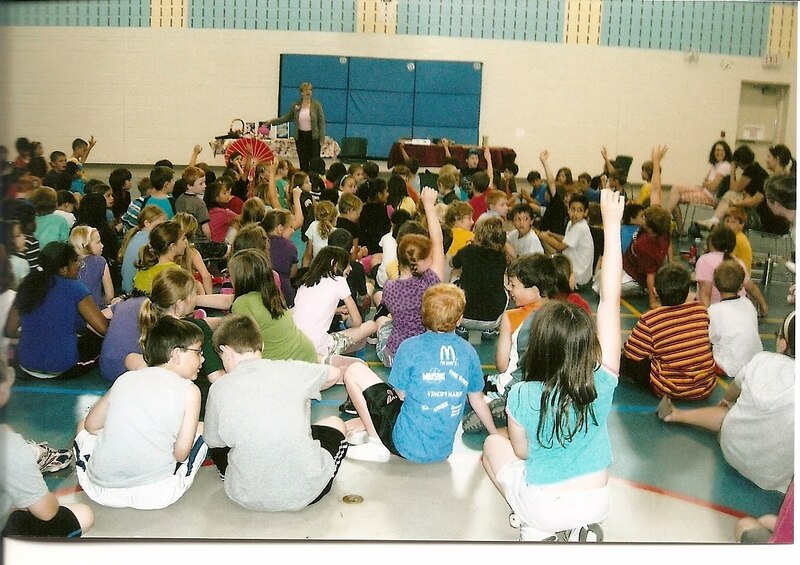 The signing was attended by children to seniors, and again local political leaders showed up to show their support. Once again, "UMS" sold out during the signing. After BC, the next stop - due to popular demand - was Calgary, Alberta, and the signing was held at Chapters. 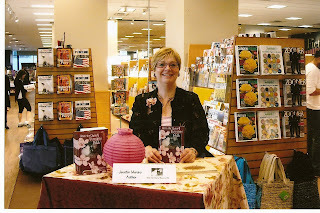 This signing saw a total of 148 books sold. Once again, young and old came out, along with local media such as City TV and OMNI TV. Print journalists, local community leaders and radio hosts came out to support the book, conduct interviews and take in the overwhelming response. Readers were lined up early again and drove from as far as Edmonton to attend the signing. There will be more stops in the future. 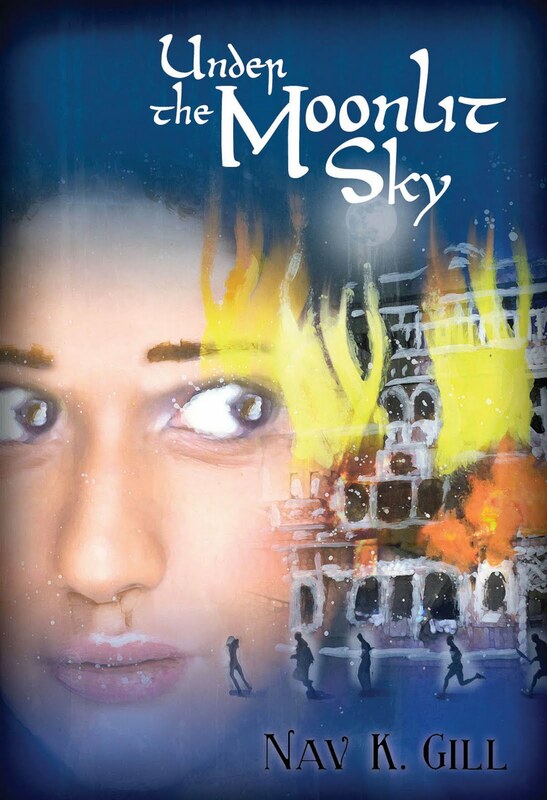 So far, the three signings done so far have demonstrated that "Under the Moonlit Sky" is receiving a great reception. 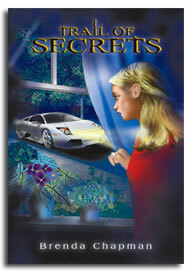 It made the regional Top Ten in Calgary and is listed as a Teen Bestseller at the Brampton Chapters. 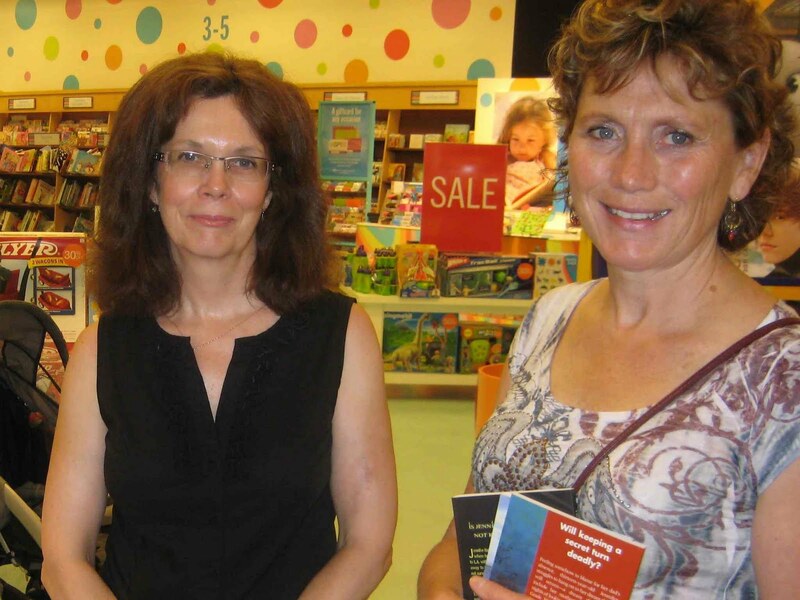 Brenda Chapman signed copies of the Jennifer Bannon series at Pinecrest Chapters in Ottawa on Saturday, July 17th. 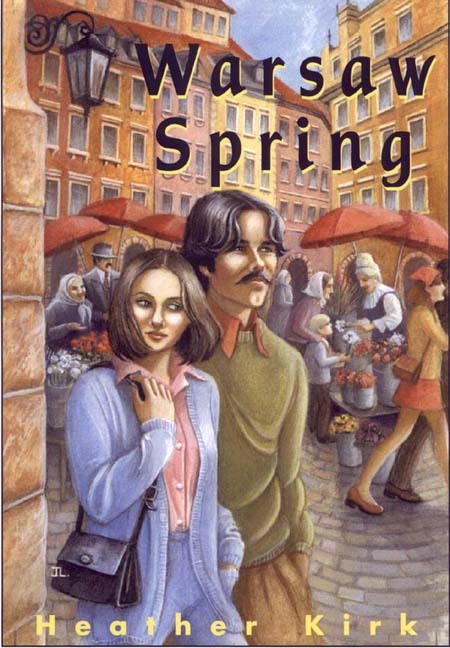 Napoleon children’s author Philippa Dowding has her poem, Ripple, appearing in the July/August 2010 issue of The Literary Review of Canada. Ripple is a thoughtful rewiring of a parent’s dementia from a grown child’s experience. 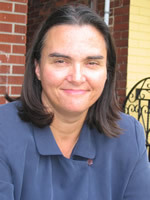 Philippa’s poetry has appeared in many journals, including The Adirondack Review, MotherVerse Magazine, Blue Skies Poetry and others. 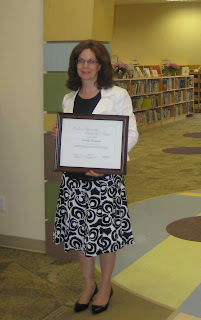 She has written two children’s novels for Napoleon: The Gargoyle in My Yard (2009), and The Gargoyle Overhead (2010). 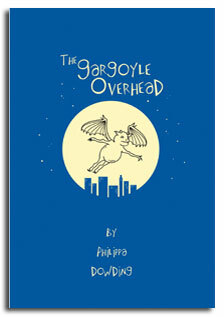 The Gargoyle Overhead flies into Chapters! 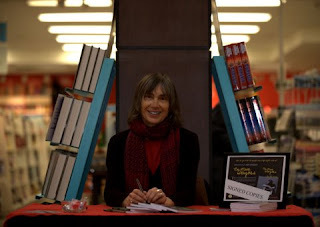 Philippa Dowding and her gargoyle puppet visited Chapters (Runnymede) in Toronto on Saturday May 22, 2010. Philippa read from her books The Gargoyle in My Yard (2009) and The Gargoyle Overhead (2010), both published by Napoleon. Reading from her first book, Philippa gave the audience a taste of what it might be like to have a naughty 400-year-old gargoyle named Gargoth living in your backyard. After giving clues from her second book, Philippa asked children and their parents to guess where Gargoth’s best friend, another gargoyle named Ambergine, was searching for him throughout Toronto. Philippa signed lots of books, gave out plenty of bookmarks, and as usual was happy to share her gargoyle puppet with fans! The Gargoyle Overhead takes flight! 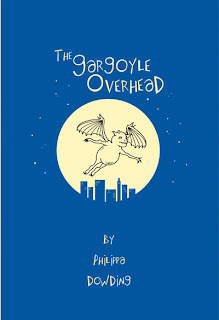 Philippa Dowding launched her new children’s book, "The Gargoyle Overhead" at the Bloor/Gladstone Library on Saturday, May 8th. 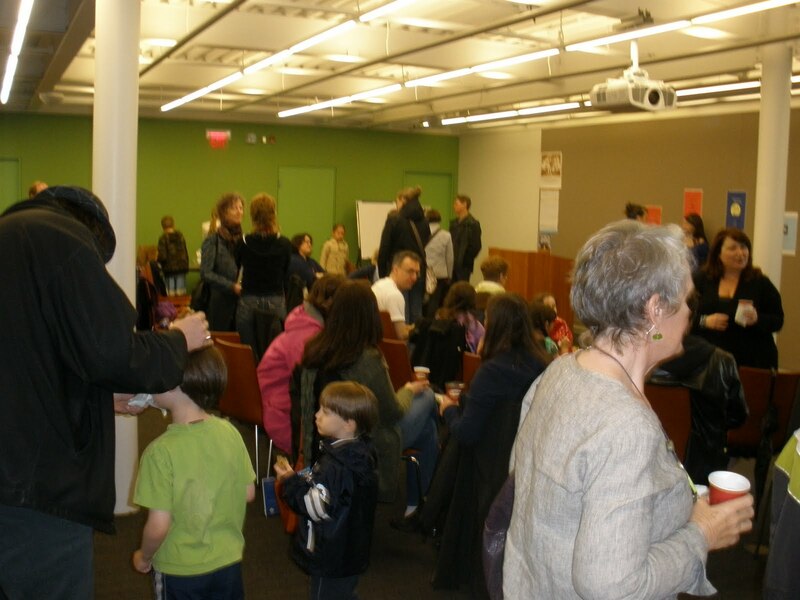 A full house of nearly eighty people, both children and adults, listened attentively as she read about Gargoth the gargoyle’s first (unfortunate) meeting with a human boy named Philip, 400 years ago. A lively question and answer period followed, in which Philippa got to explain what it was like to write a sequel, and that no, as far as she knew, gargoyles did not ride dinosaurs! 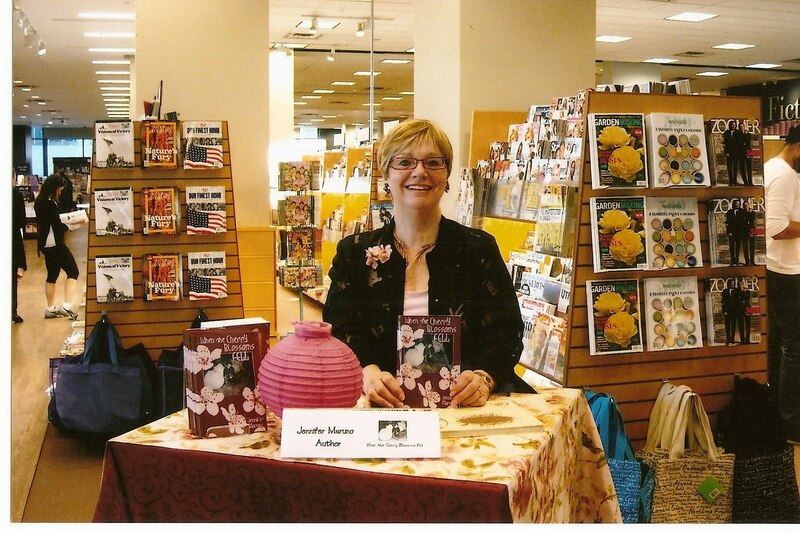 Lots of books were sold and signed, and a good time was had by everyone in attendance. Thanks to Emma Dolan of Napoleon for playing bookseller for the day. 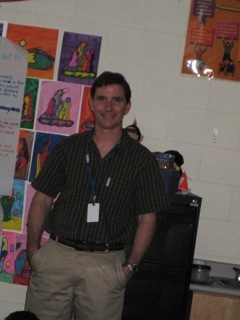 Christopher Dinsdale attended the OLA Superconference on February 26th, 2010. He enjoyed the luncheon with Napoleon publisher Sylvia McConnell and the enthusiastic gathering of authors, publishers and librarians. It was also an unexpected pleasure for Christopher to catch up with some old friends, including Peter Rabbit and Winnie the Pooh. 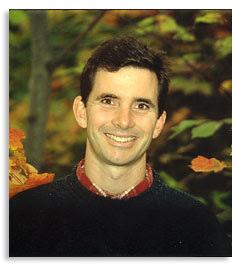 Christopher is the author of the Napoleon-published kids' novels Broken Circle, Stolen Away and Betrayed: The Legend of Oak Island. Here the covers for our fab new lineup of children's fiction and YA for Spring 2010!